Explosive Ordnance Disposal (EOD) is a major area of concern within all three branches of the military, and the use of Kraft manipulator arms in EOD operations has been very successful. The clearing of unexploded bombs, artillery shells and other ordnance is extremely dangerous, and Kraft force feedback manipulator arms have been successfully used to perform such delicate tasks as dissecting unexploded smart bombs, to remove their electronic brain. 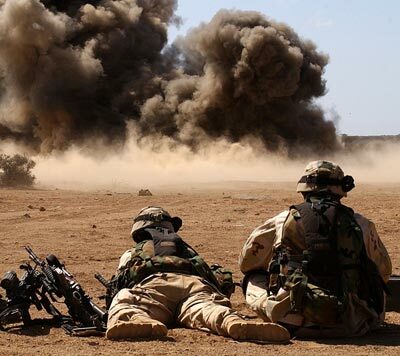 In the war on terrorism, Improvised Explosive Devices (IEDs), have become one of the greatest threats to government officials and military personnel world wide. As a weapon of terror, the IED is an insidious device, low tech, cheep to build, and capable of being detonated from a remote location, using something as simple as a garage door opener. In Iraq, IEDs, snipers, and land mines kill and wound more solders than any other terrorist weapon, and the best defence against all three, is the use of robotic technology to remove man from harms way. 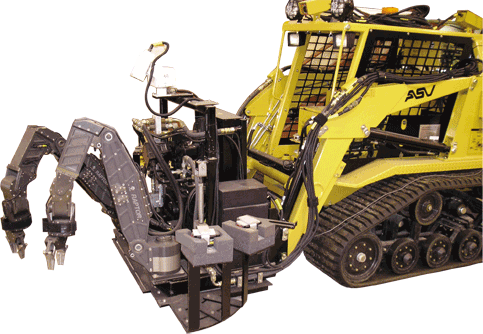 Kraft manipulator arms mounted on radio controlled vehicles, have successfully demonstrated their ability to replace human hands, in dealing with unexploded devices. 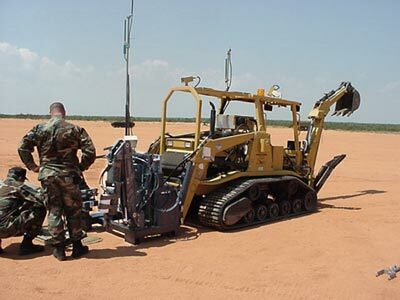 The All-purpose Remote Transport System (ARTS) is used by the US Air Force for explosive ordnance disposal (EOD) operations. 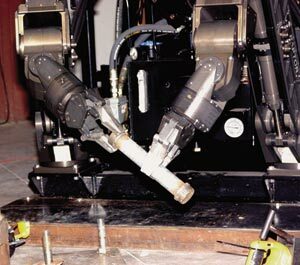 Using two Kraft force feedback manipulator arms, a remote operator routinely disarms and disassembles unexploded smart bombs and other ordnance. ARTS is also used within other branches of the military and by US government agencies to remove man from harms way. (Photo courtesy of U.S Air Force, Eglin A.F.B. Florida). US Air Force "ARTS" vehicle, equipped with dual Raptor force feedback manipulator arms for the remote handling of unexploded ordnance.